The Ecco Street Retro HM is a hybrid golf shoe. 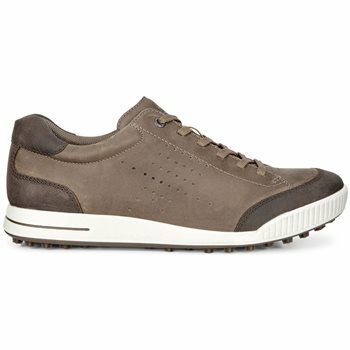 On the golf course, it offers high quality performance and off the golf course, it offers style with the trendy look of a sneaker. The Nubuck leather upper provides a suede look and a soft feel. The leather is durable and HYDROMAX treated which provides a resistance to weather and perspiration, allowing your feet to stay dry in the rain and cool in the heat. The Street Retro HM features a TPU outsole with E-DTS technology. 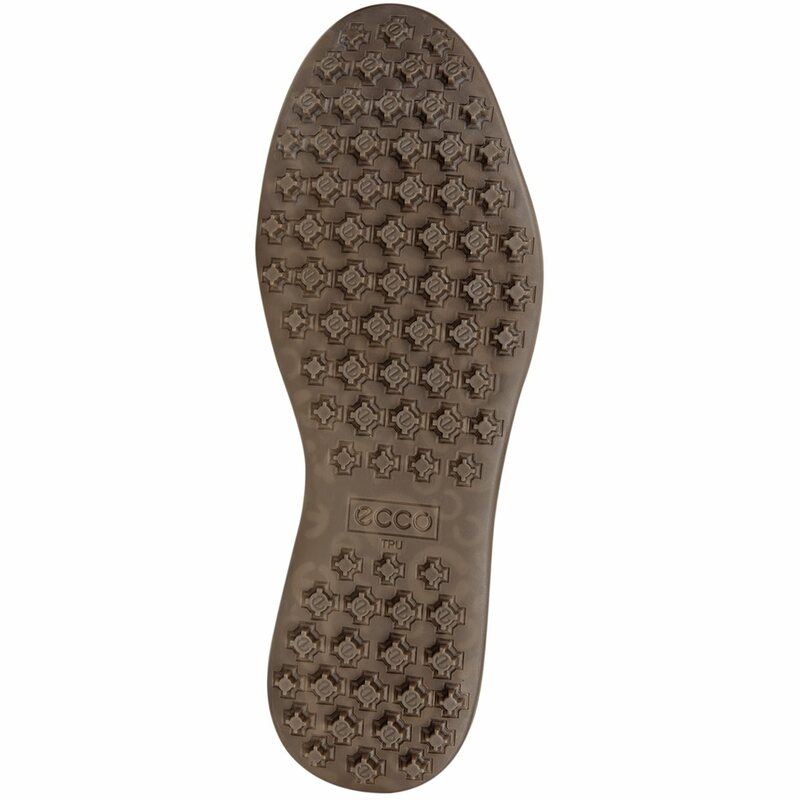 The TPU outsole is lightweight and long lasting while the Ecco Dynamic Traction System provides excellent grip and traction with moulded traction bars. This golf shoe is extremely comfortable, and the hybrid design is one concept you will love! You can't beat the stylish look going to the golf course wearing these shoes with the solid performance factor on the course. Everything you expect and want in an Ecco shoe plus some! What a great experience. I offered the M4 3 wood on trial. I got and loved it. Decided to take advantage of the trade in bonus. They received, processed and applied the credit to my purchase of the trial. Global Golf is my go to retail/online store.